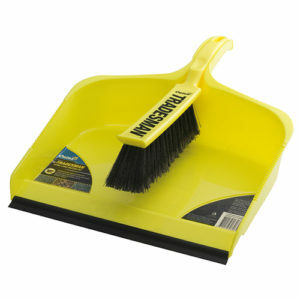 Available in Black, Blue, Green, Yellow or Red. 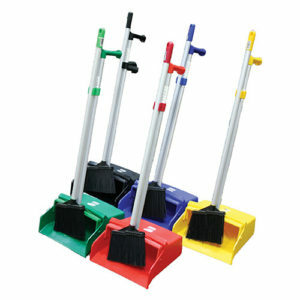 Sturdy, extra large dustpan holds more debris. 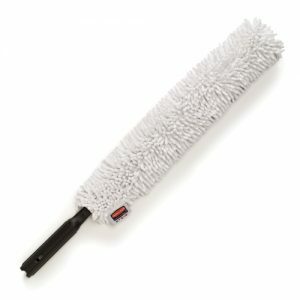 Premium 60cm wool fibre duster that captures fine dust and lint for a thorough clean ideal to use on delicate surfaces which comes randomly packed in an assorted range of colours. 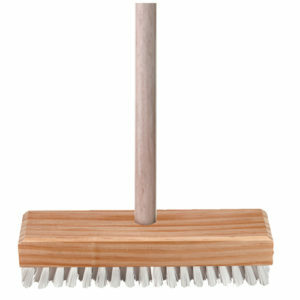 Ideal for all outdoor areas including decking. 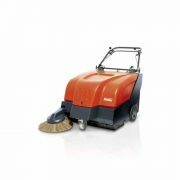 Industrial strength, ideal for outdoor use. 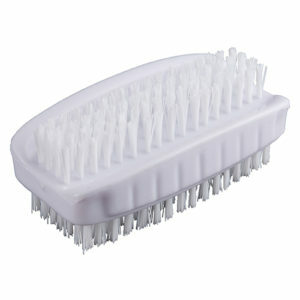 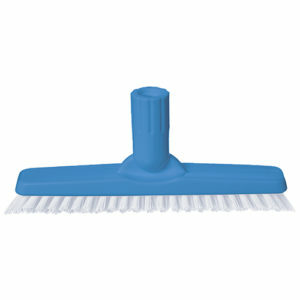 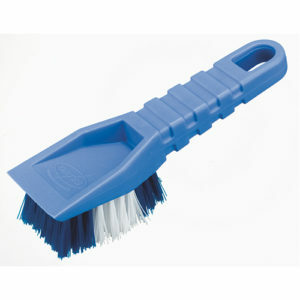 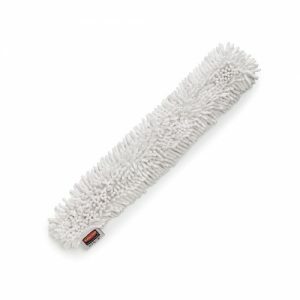 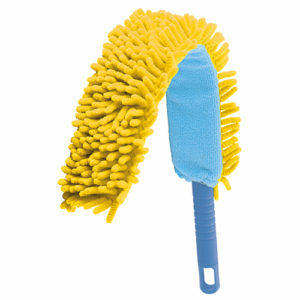 Flexible head with a microfibre fringe that attracts & traps dust, dirt & grime, getting in to those hard-to-reach places. 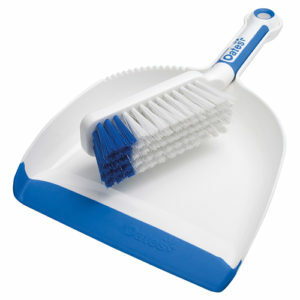 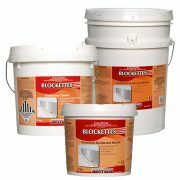 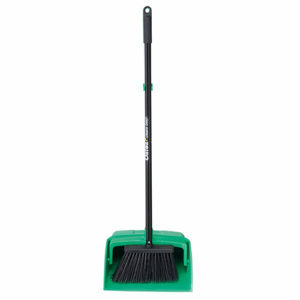 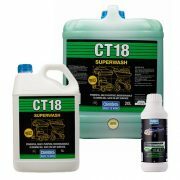 Ideal for dusting glass, timber and ceramics, with or without chemicals. 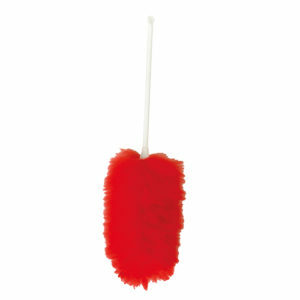 Electrostatic properties in rubber edge attract fine particles.